MAHALO - Rainbow Series. 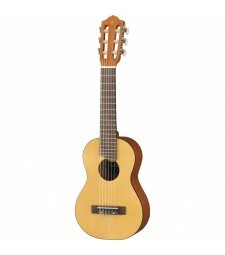 Soprano. 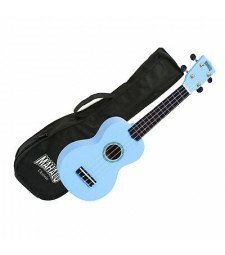 biggest selling ukulele, the Mahalo U30 has been totall.. 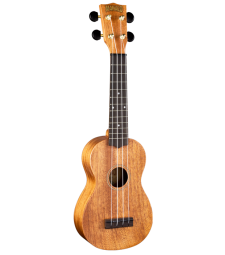 The U320 Soprano Ukulele is one of our most popular models--no wonder when you consider all the outs..
GL1 This is a 433mm scale ukulele-style nylon string guitar. It's fun and stylish at any time..